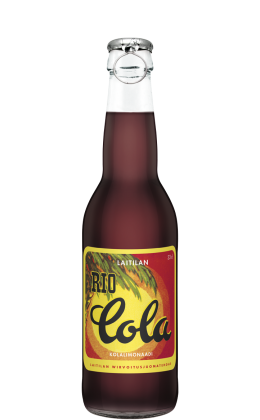 Laitila's Rio Cola is a refreshing cola drink that contains no caffeine or phosphoric acid. 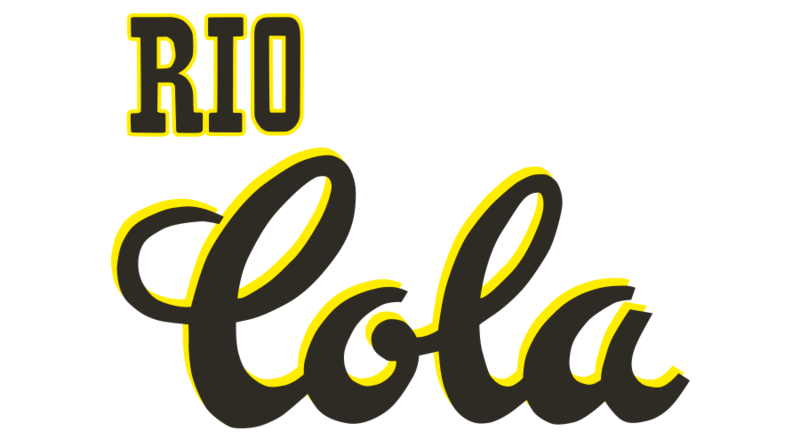 Rio Cola will charm you with its difference and entice you with its taste. 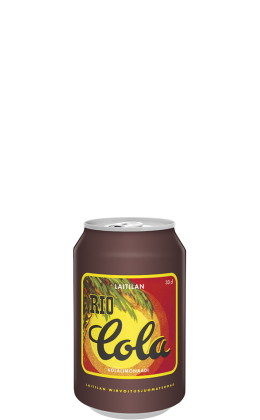 Water, sugar, carbon dioxide, natural flavourings, acidity regulator (citric acid), antioxidant (ascorbic acid), colouring (E150d). 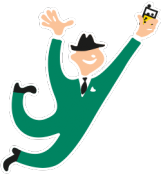 For making smiles and fun, these drinks are second to none!